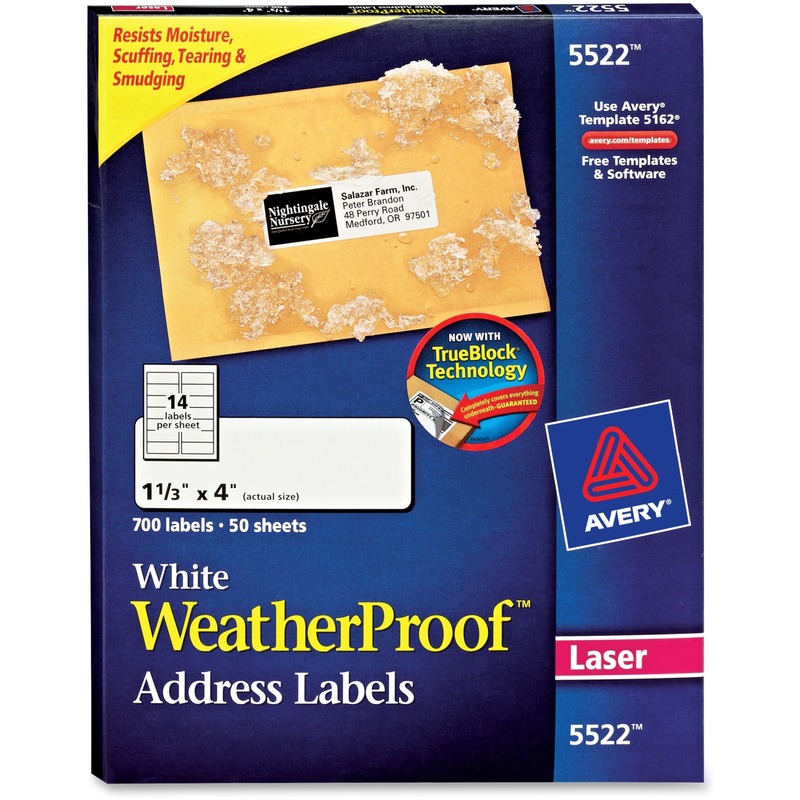 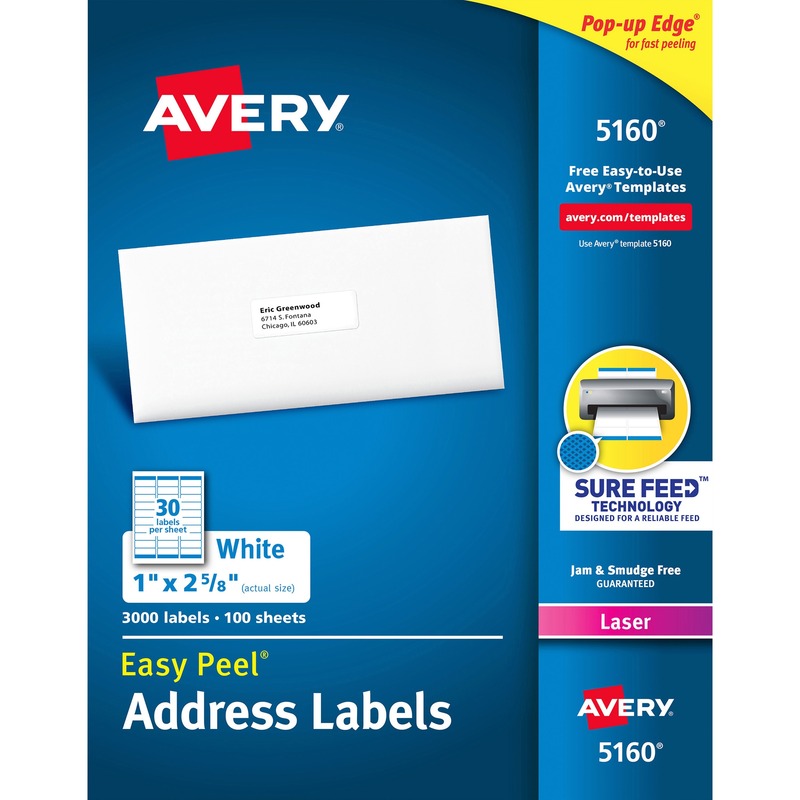 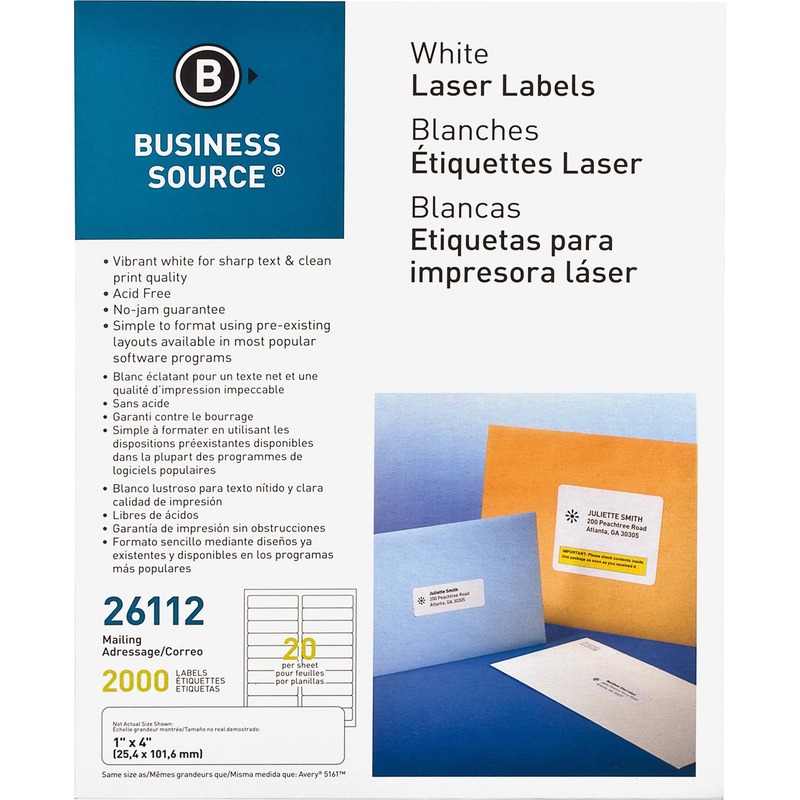 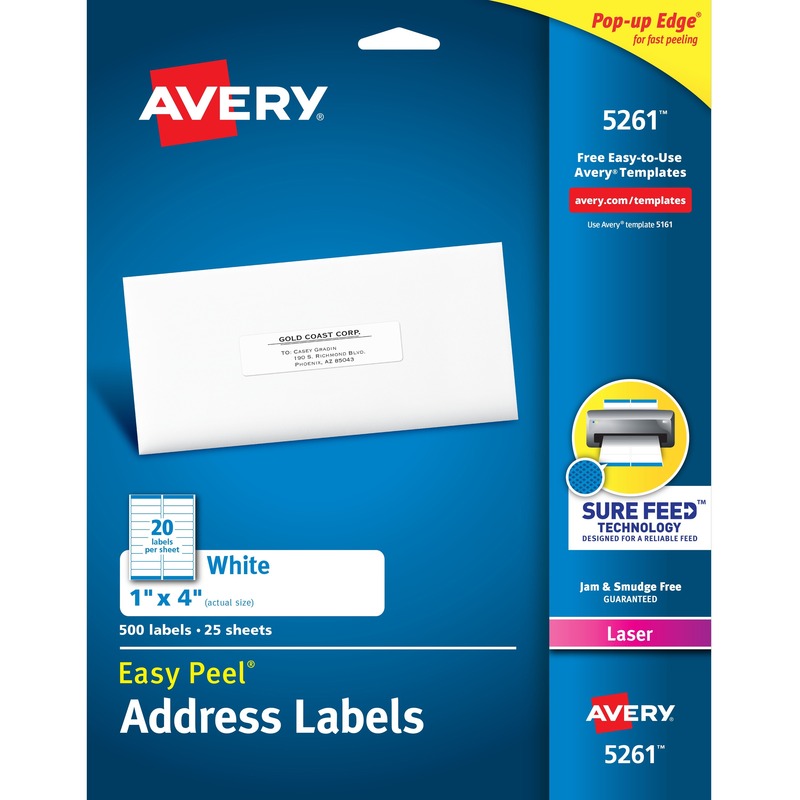 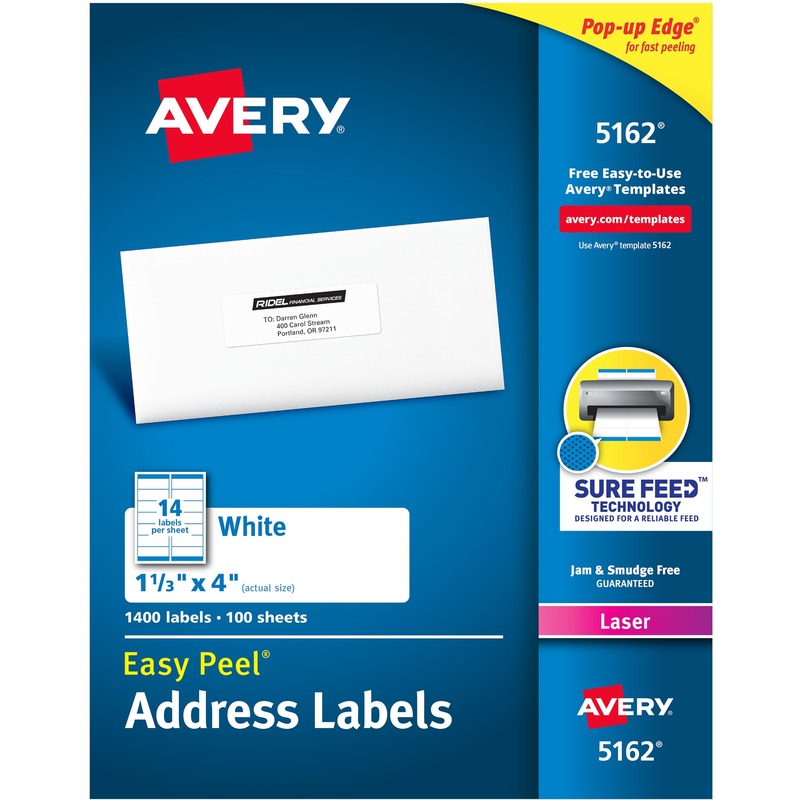 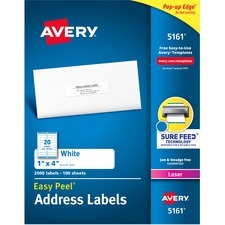 Easy Peel White Address Labels are great when you want to create professional labels quickly and easily. 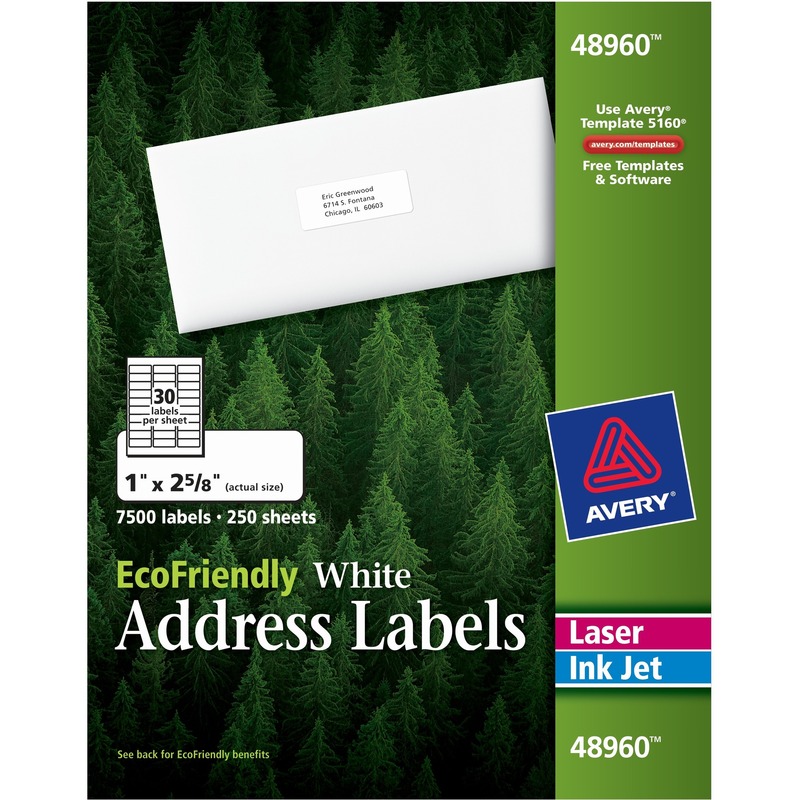 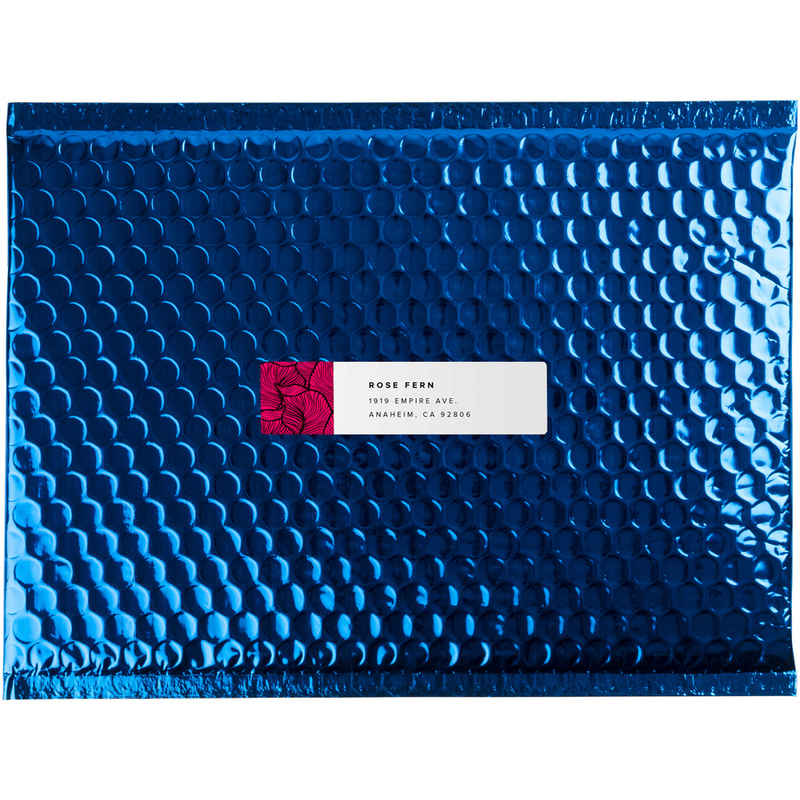 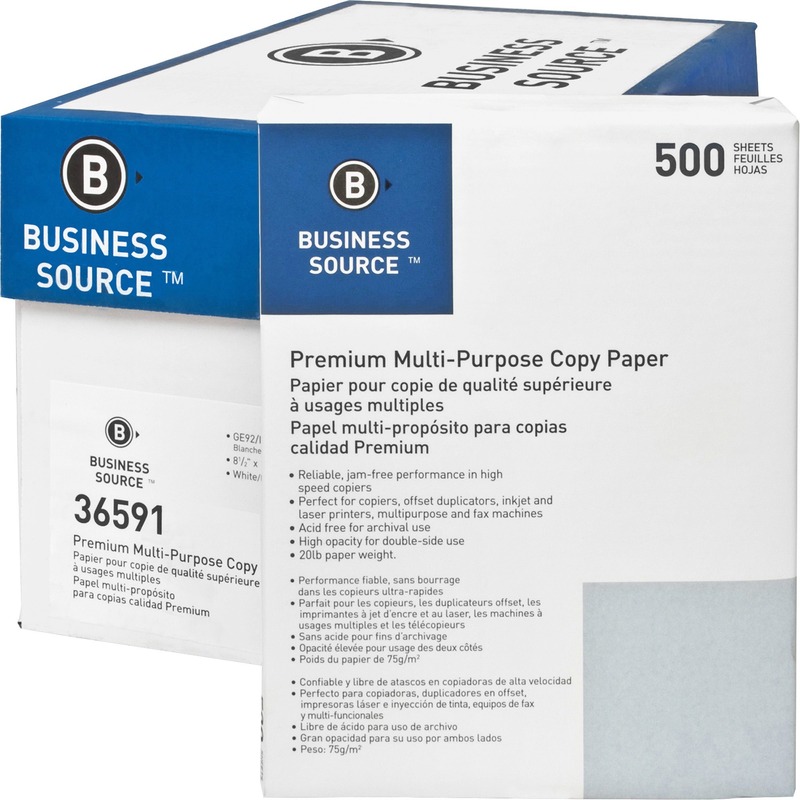 They're perfect for high-volume mailing projects, labeling bottles, Ball and Mason jars, food containers, bath and beauty products, product branding, event decorations, party favors and crafts. 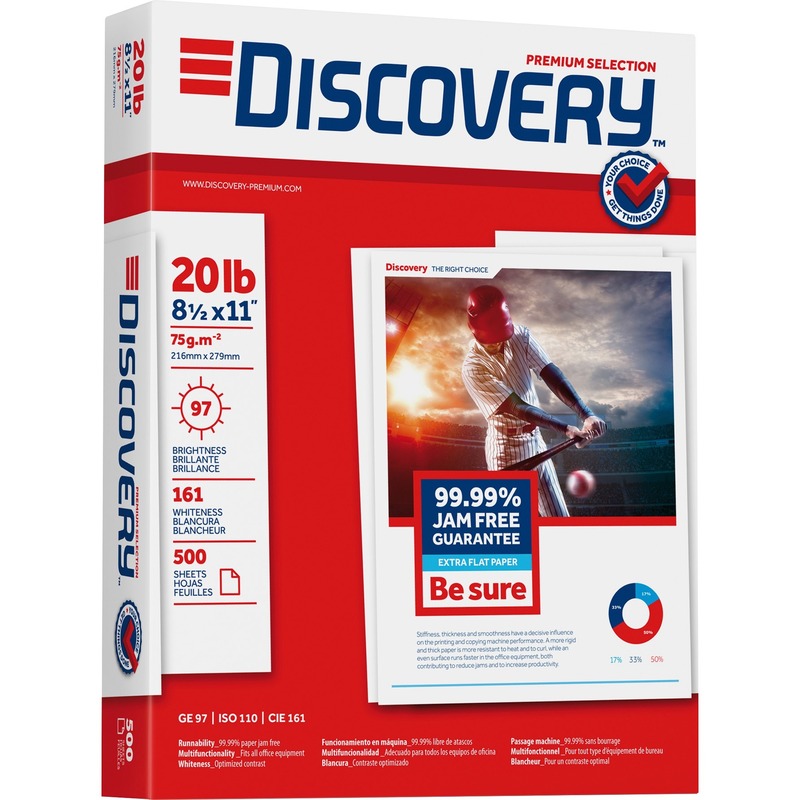 Sure Feed technology is designed for a reliable feed through your printer, helping prevent misalignments and jams. 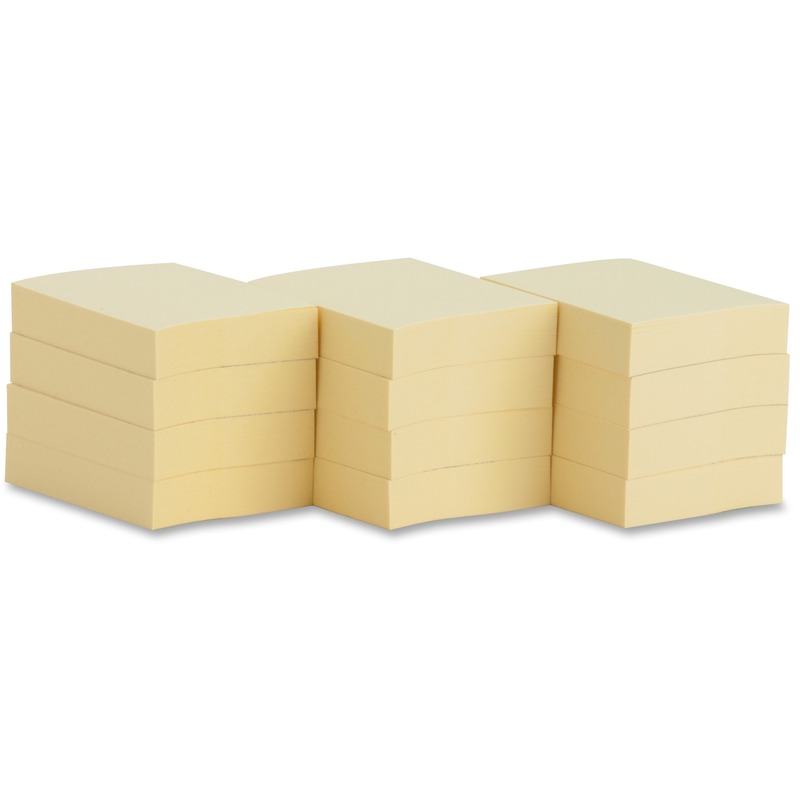 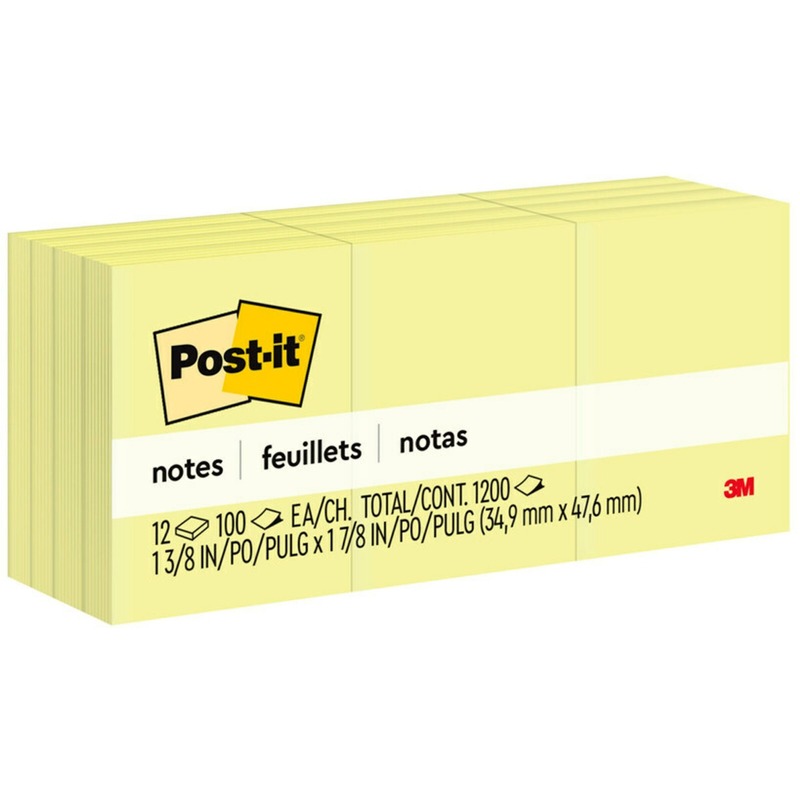 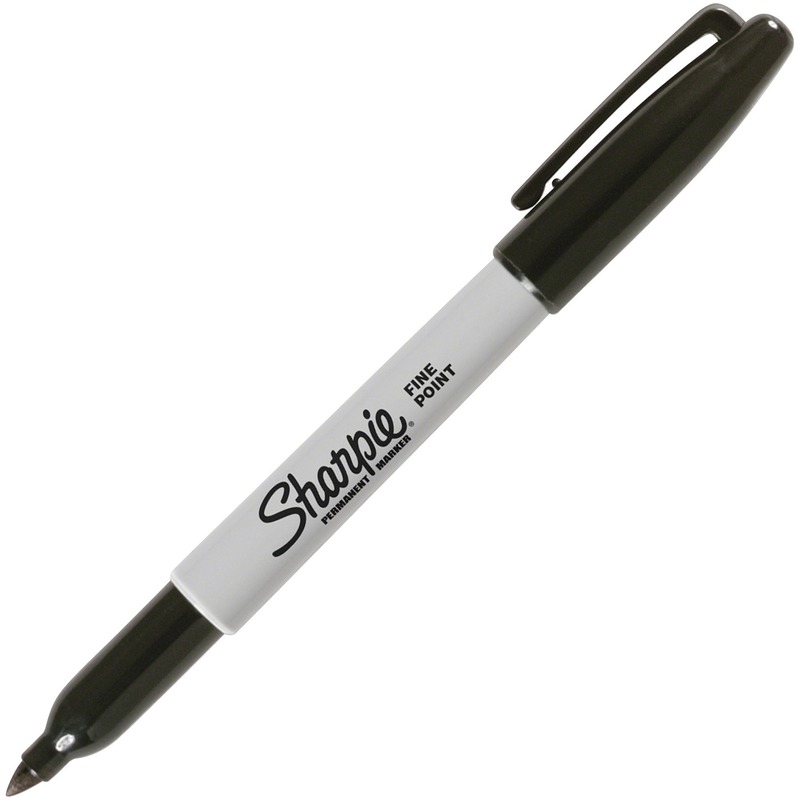 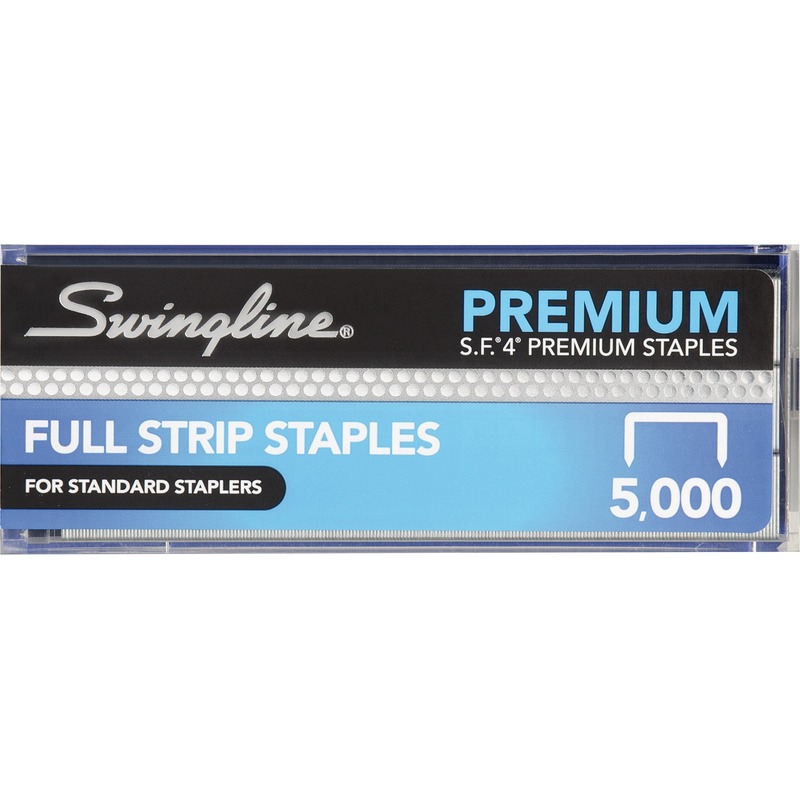 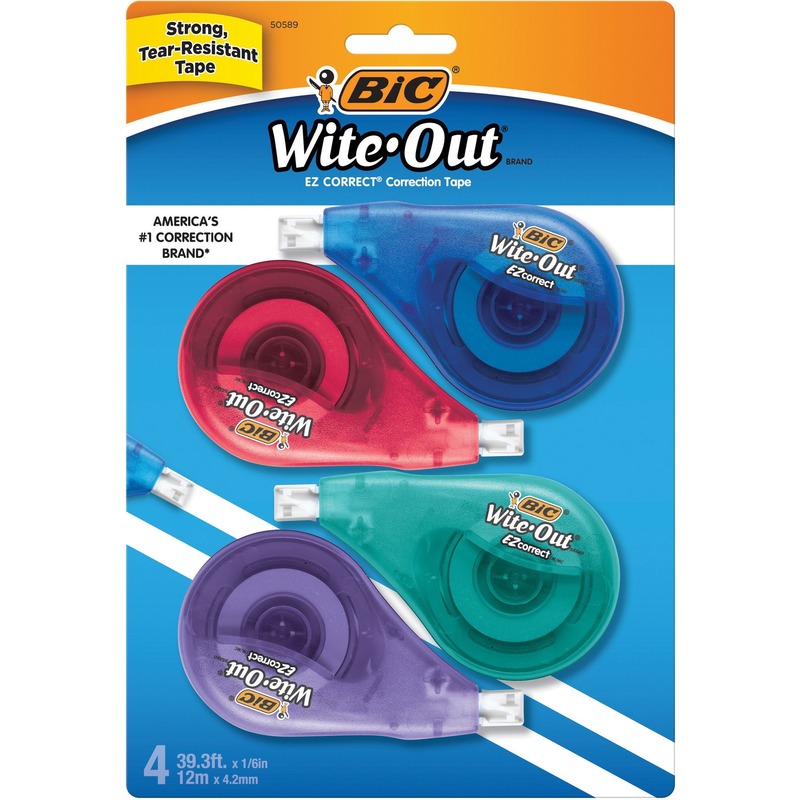 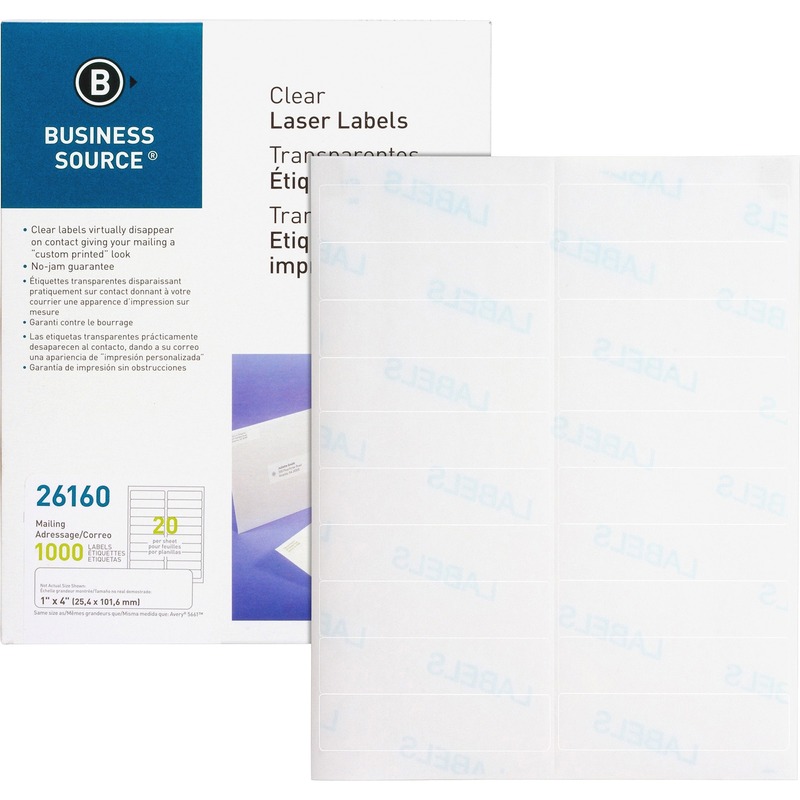 The patented Easy Peel feature makes applying these labels a breeze. 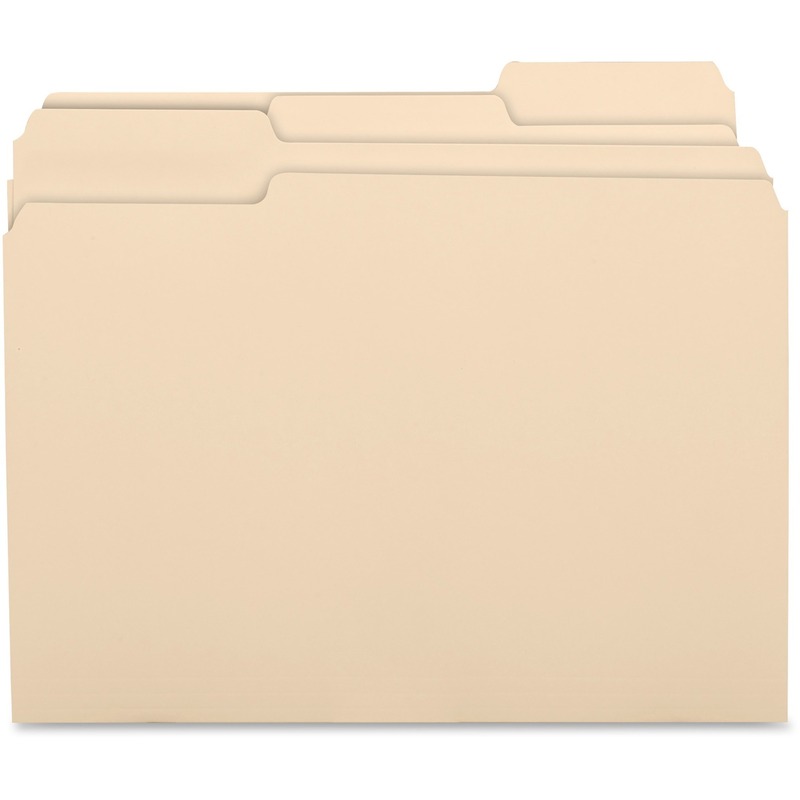 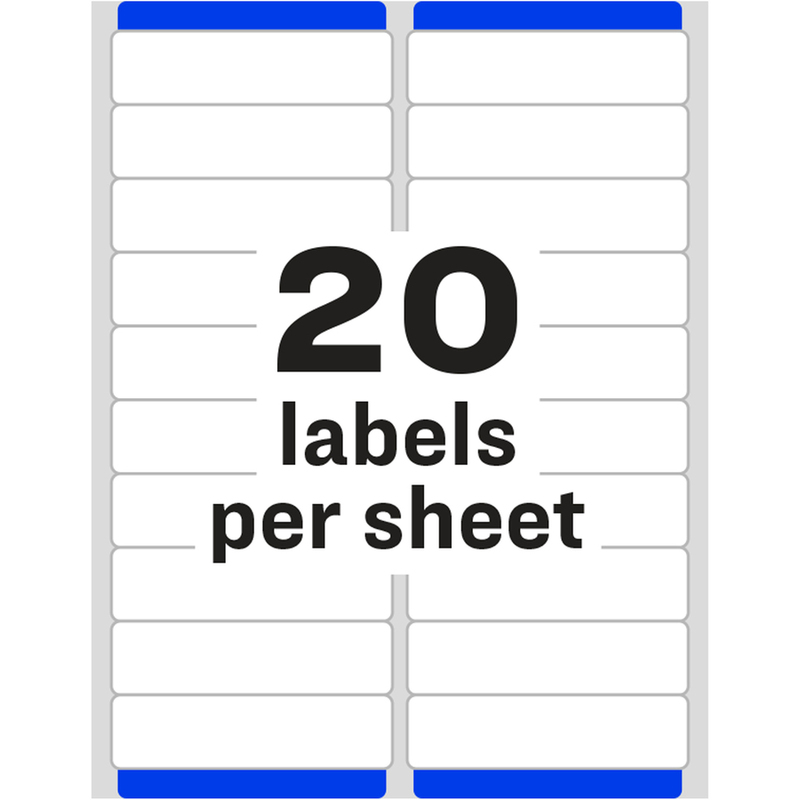 Simply bend the label sheet to expose the Pop-up Edge, peel off your label and fold the sheet back to flat. 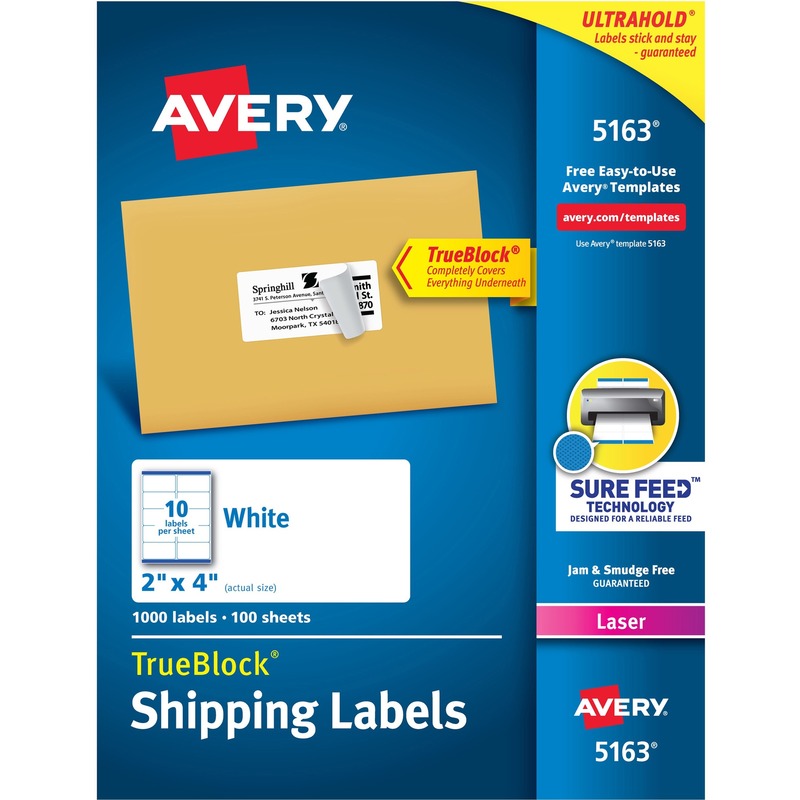 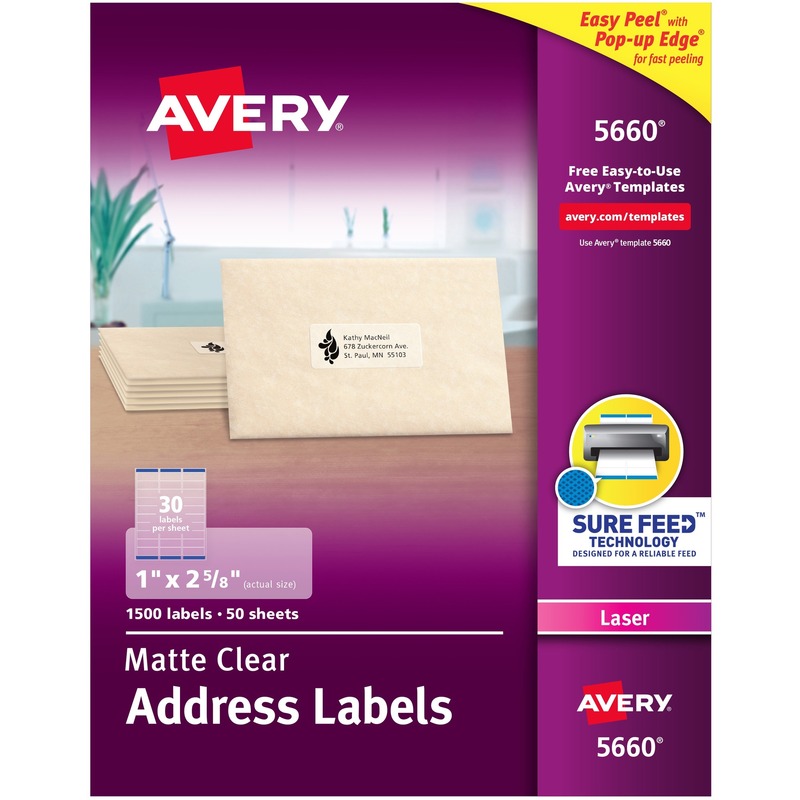 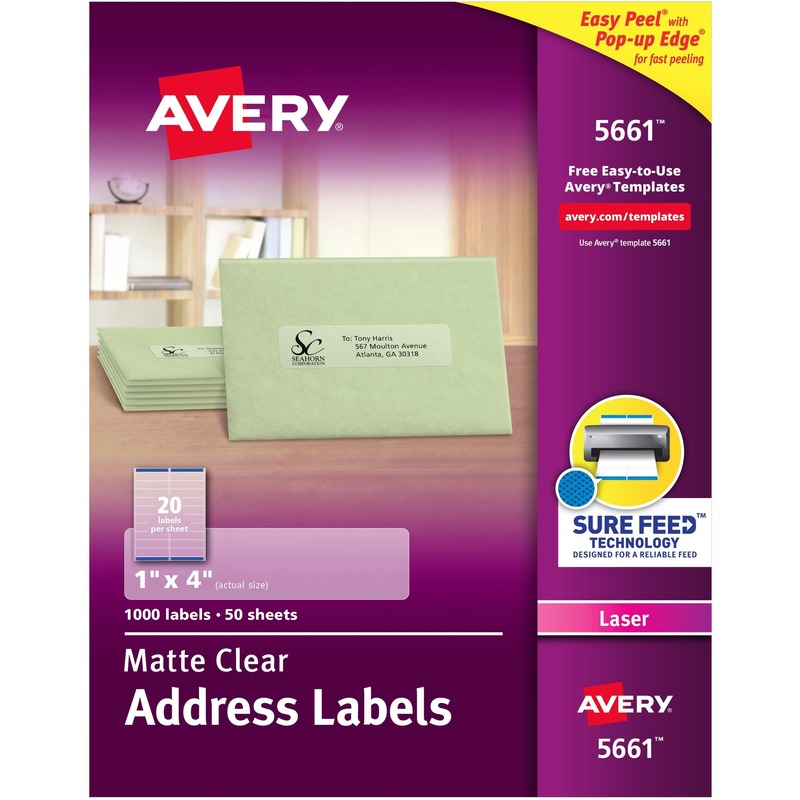 To easily customize your labels, use Avery's free online templates and designs. 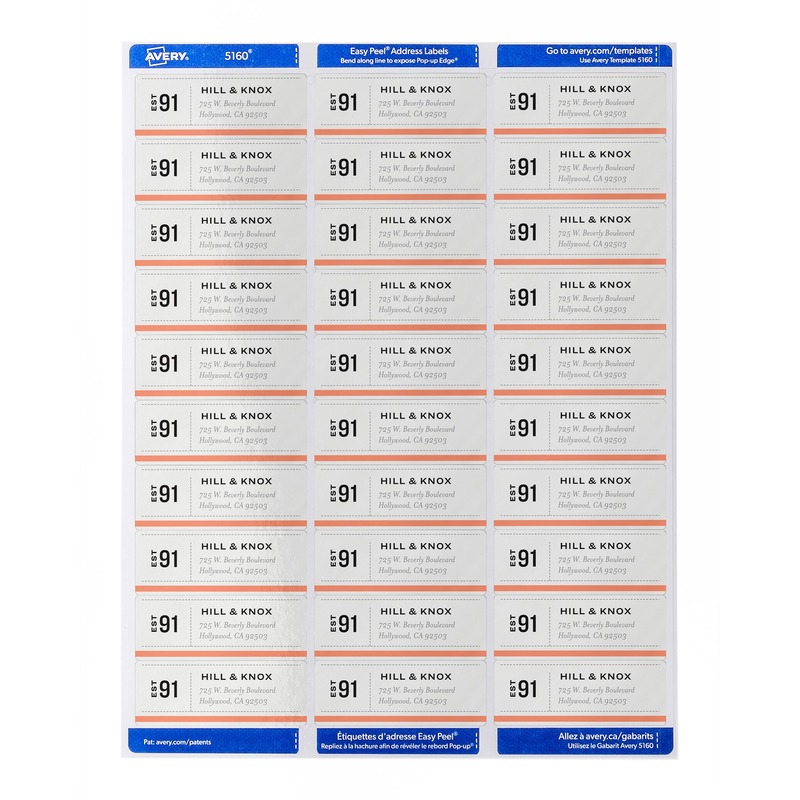 Each sheet includes 20 labels that each measure 4"" wide x 1"" high.